Charged Hong Kong (電動香港) is focussed on it's mission to support and accelerate the adoption of plug-in electric vehicles in Hong Kong. We support and advocate for Air Quality improvements and the Hong Kong Environment, primarily focussing on the benefits that environmentally friendly vehicles can bring. 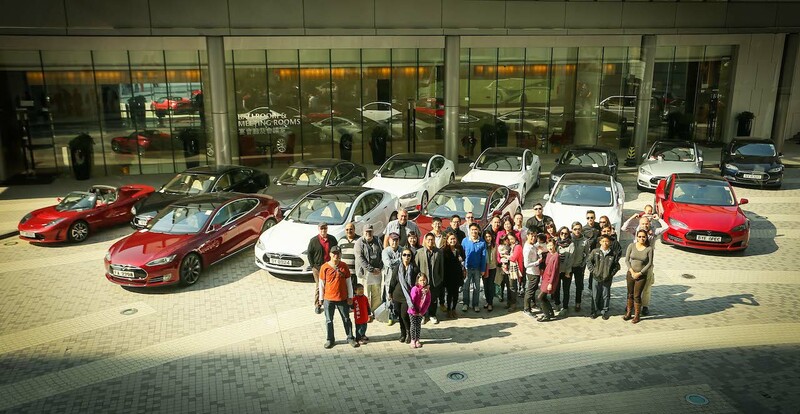 We provide an organisation to centralise and co-ordinate the activities of Electric Vehicle owners and Enthusiasts in Hong Kong. 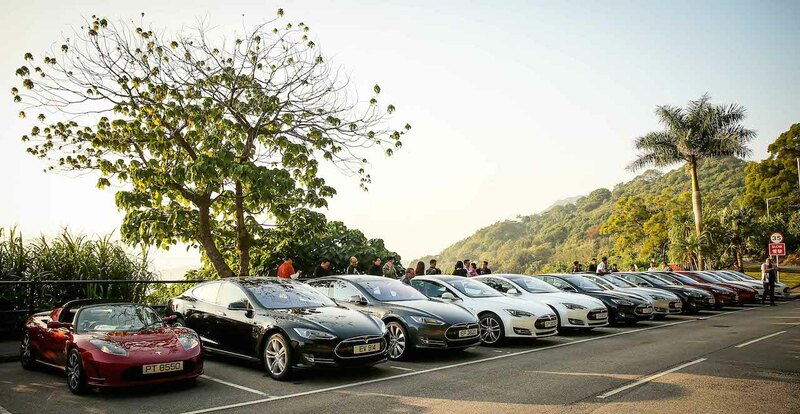 We organise social communications, and meet regularly, to discuss and exchange ideas regarding our Electric Vehicles and the environment of Hong Kong. We represent the collective views of our membership to manufacturers, charging networks, the press, and the government. Our goals here are to make it easier to own/operate an electric vehicle. 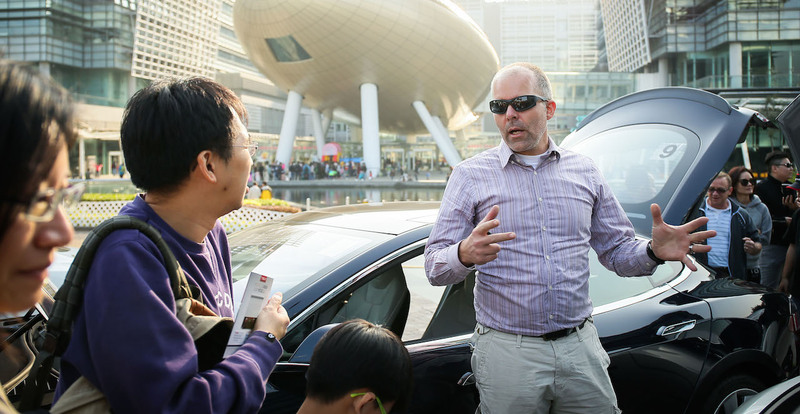 This involves topics such as public charging networks, home/workplace charging, manufacturer model availability, fair pricing, government incentives, and overall education in the benefits seen when owning/operating an electric vehicle in Hong Kong. A. For advancement of environmental protection or improvement for the benefit of the Hong Kong community, to support and promote the improvement of air quality and the general environment in Hong Kong. B. In furtherance of the objects of the Association but not otherwise and on a non-profit making basis, to carry out activities to accelerate the replacement of conventional vehicles with internal combustion engines (which consume significant energy and emit copious amount of emissions), with electric vehicles (which are much more efficient and have minimal to zero emissions), in Hong Kong. C.	In furtherance of the objects of the Association but not otherwise and on a non-profit making basis, to encourage the adoption of electric vehicles in Hong Kong by identifying and promoting the facilitators, and identifying and removing the barriers to greater ownership of electric vehicles in Hong Kong. D.	In furtherance of the objects of the Association but not otherwise and on a non-profit making basis, to encourage the adoption of electric vehicles in Hong Kong by educating the public about the significant environmental advantages of electric vehicles.